I wanted to keep the design this year simple so that it focuses on the Savior. I created a graphic of the Savior as He teaches His people. Thank you all so much for your feedback on the planners. I take each comment to heart as I plan out the next year's planner to ensure that you get the most out of your planner. 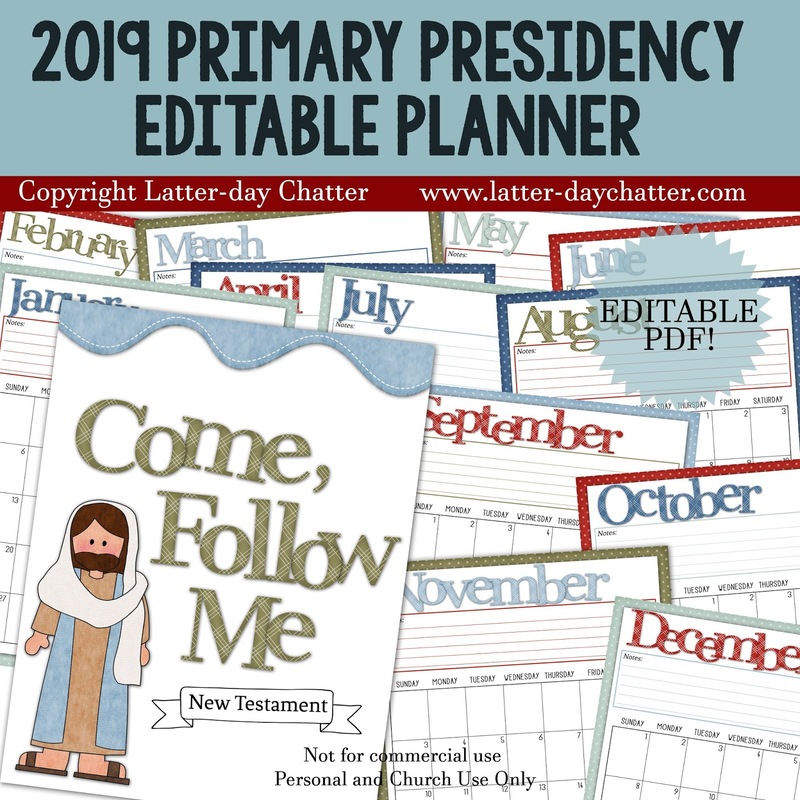 Please send me your feedback, I want to hear how you like your planner. 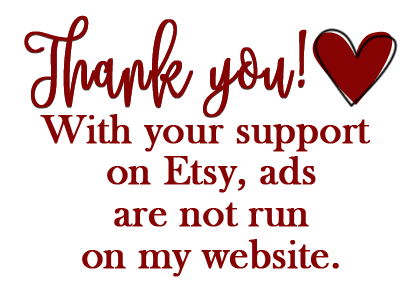 (Etsy is the best and fastest way to contact me). 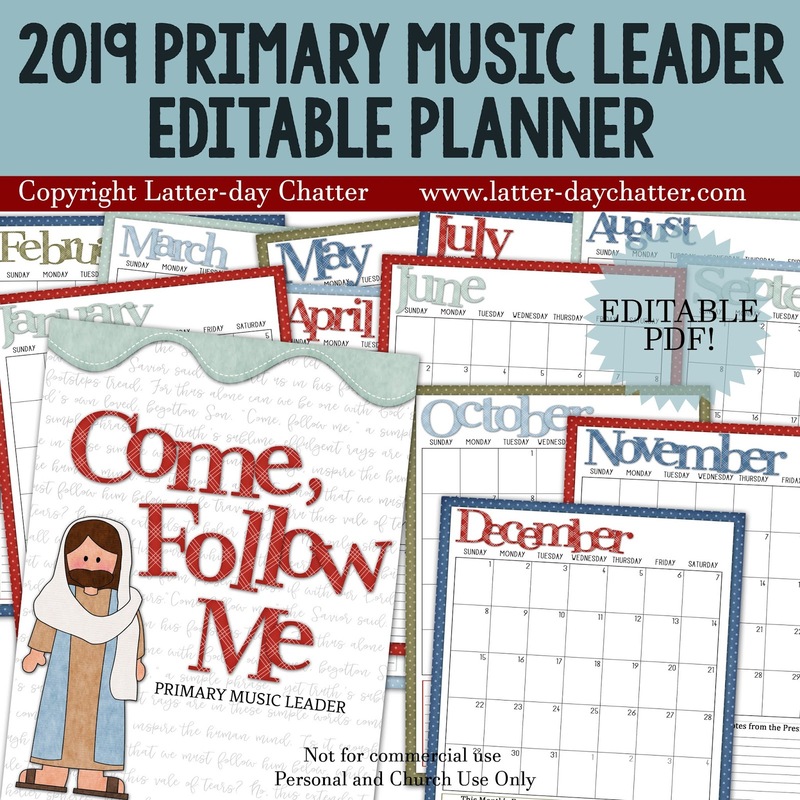 There are 6 pages for each month, ready for you support your Music Leader and teachers, record Presidency Meetings, conduct Opening Exercises, and lots more. You can see all the previews on Etsy. There are 3 pages for each month to help you plan for your Singing Time and a bunch of extra pages. You can see more previews on Etsy.